The Pilates method works on the body's all over strength and flexibility, allowing you to regain balance in movement. It is suitable for all ages and fitness levels. 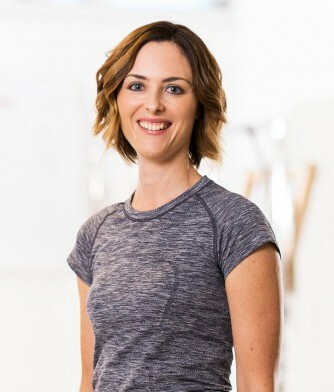 You may decide to start practicing Pilates for a variety of reasons - health, fitness, weight loss, pain relief, recovery from injury, better sports performance, better posture - such a diverse mix of people visit our studio every day. Pilates is designed to get your body moving as best it can so the benefits are endless! At our Clontarf studio we constantly strive to offer you the best in Classical Pilates. 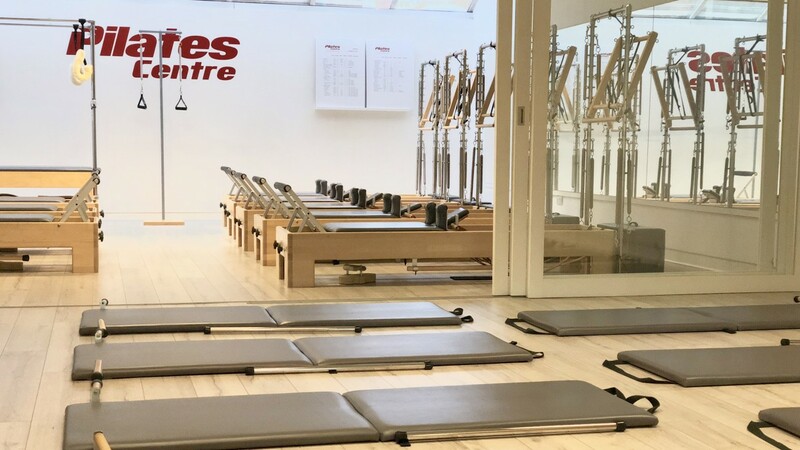 You can enjoy the full Pilates experience by working on the Mat, Reformer, Tower, Chair and all of the other fantastic equipment pieces that Joseph Pilates designed for us to get the best movement out of our bodies.